Monday: Shop ‘Til You Drop! With over 200+ retailers, it is impossible to not find something you love. 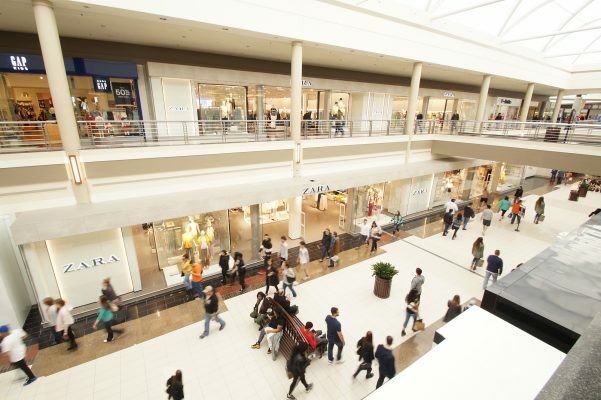 Walden Galleria has stores that cannot be found anywhere else in the WNY area like Anthropologie, lululemon athletica, Free People, Urban Outfitters, ZARA, and more. Take your shopping trip a step further and book a room at one of our partnering hotels to get our exclusive Shop & Stay package, which comes with a savings pass and more perks! More information on Shop & Stay can be found here. Tuesday: Out-of-this-world adventure at 5 Wits! 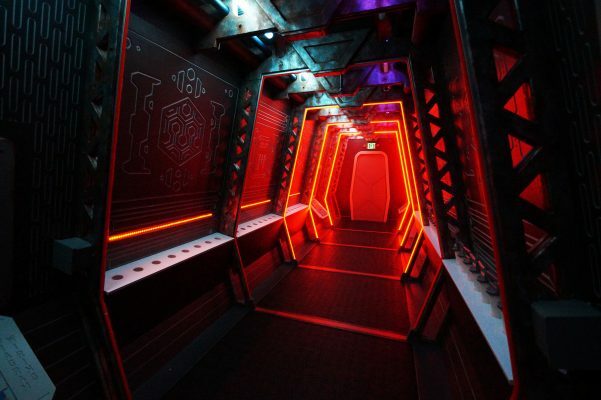 Have you ever wanted to save a spaceship from an evil AI? Now you can. At 5 Wits, you can place yourself right into your dream adventure, whether it’s navigating an ancient tomb or saving a princess from a dragon. 5 Wits is perfect for bonding with your family and friends while working through the adventures. Wednesday: Off to the races at RPM Raceway! Ready, set, go-kart! RPM Raceway is sure to get your spring break up and running! 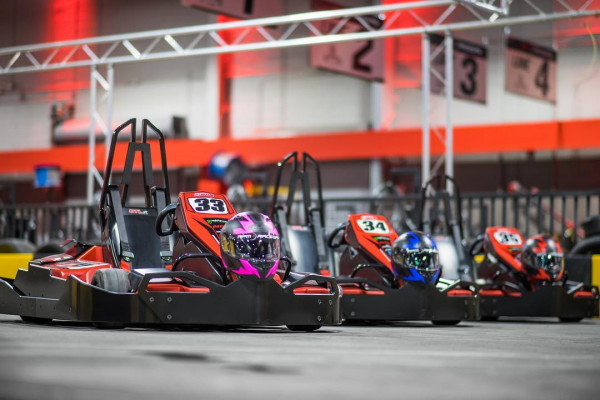 Race your friends or try to beat your own personal best by taking one of their high-speed go karts for a spin. Get $5 OFF your first race at RPM Raceway when you present this flyer! Thursday: Get your game on at Dave & Buster’s! 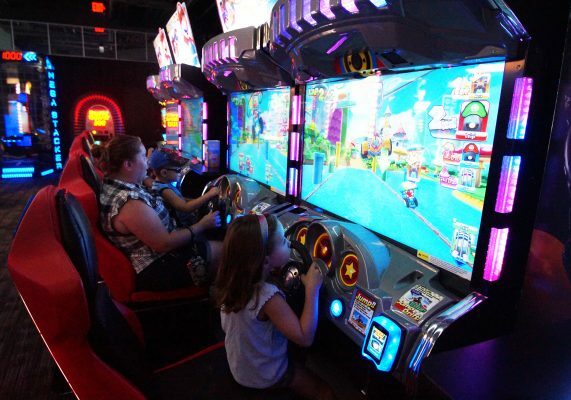 What place has Mario Kart, Skee-Ball, giant Rock ‘Em Sock ‘Em robots AND more games to enjoy? Dave & Buster’s of course! Play hard and win that big-ticket prize you have always had your eye on. Then, refuel at their restaurant bar area after a long day of gaming. 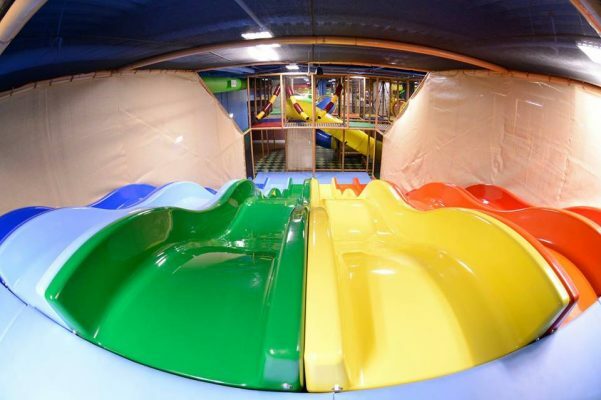 Friday: Slip and Slide into the weekend at Billy Beez! By Friday, the little ones might be restless. Billy Beez has everything to tire them out, from giant slides to a ball pit. Snacks are readily available at the Honey Cafe too! 7 HOT Summer Trends & Essentials!